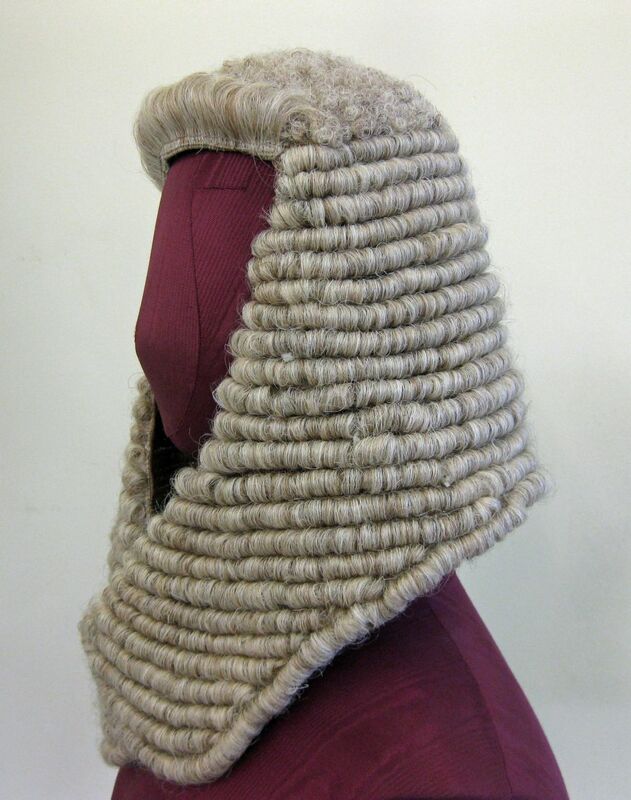 All our legal wigs are handmade by craftsmen in England using traditional methods unchanged over centuries. 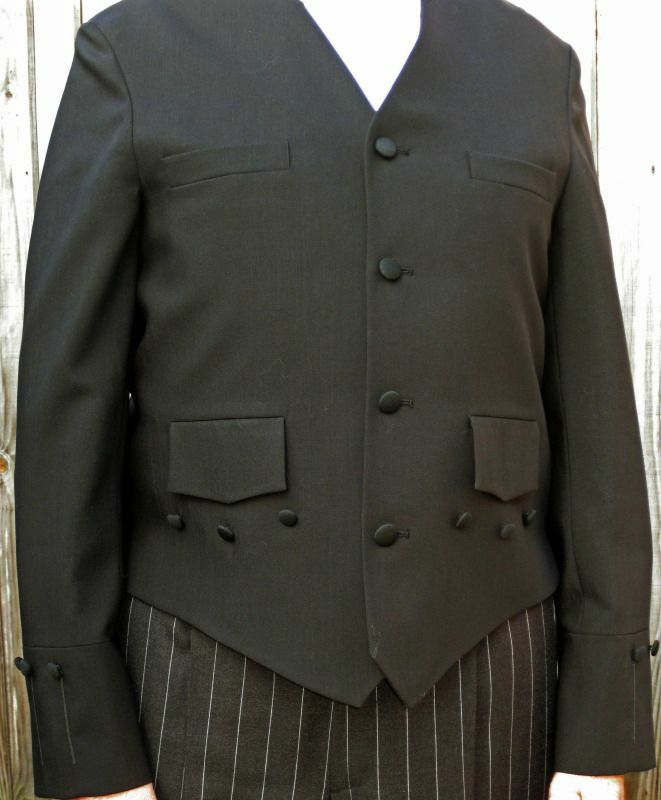 They are made from 100% pure horsehair. 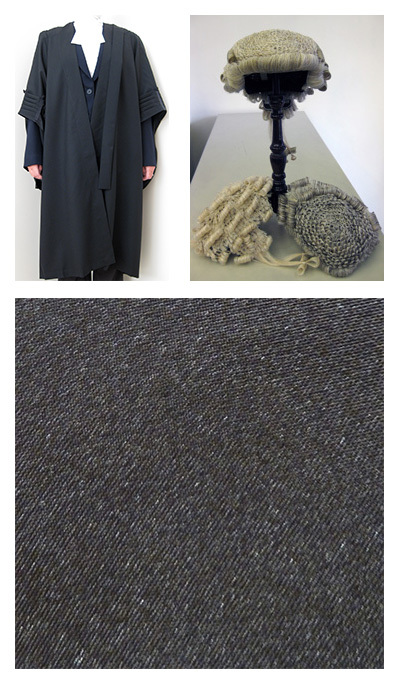 Our gowns are hand tailored in several specific cloths for the Bar and judiciary. 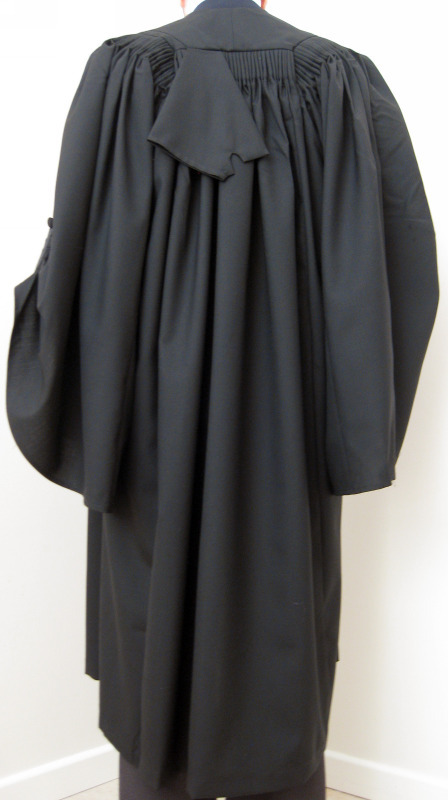 We also provide robes and gowns for many civic appointments. 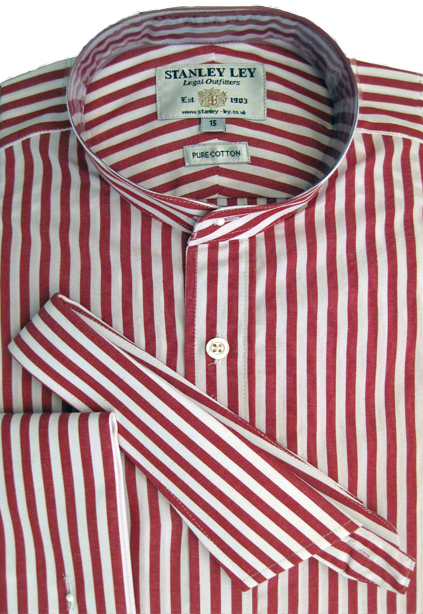 We provide tunic shirts to the Royal Courts of Justice. 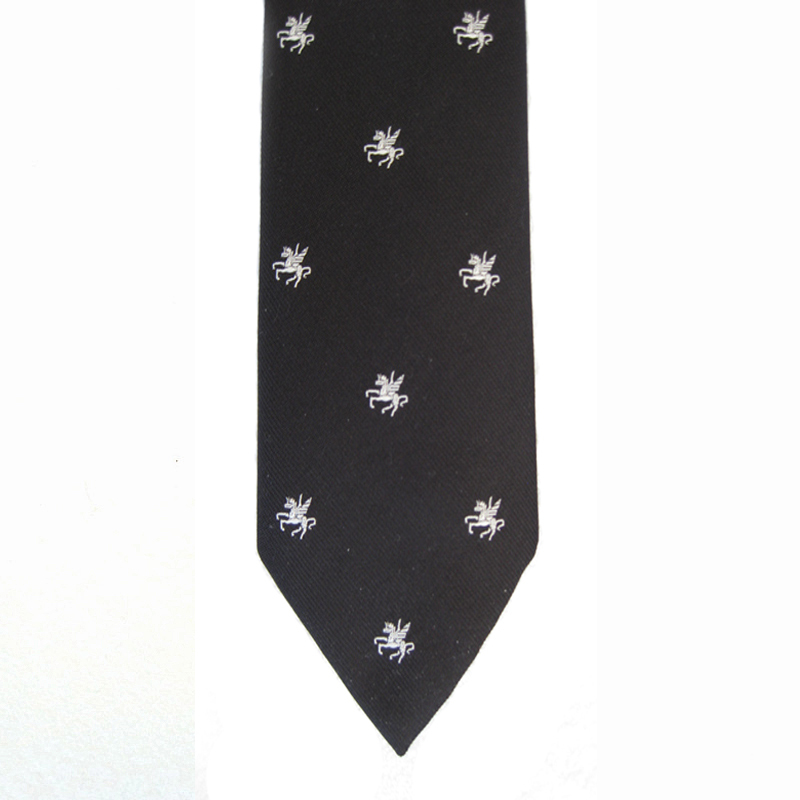 Many designs are available including the staples of plain white poplin (pure cotton) and an easycare (polycotton). 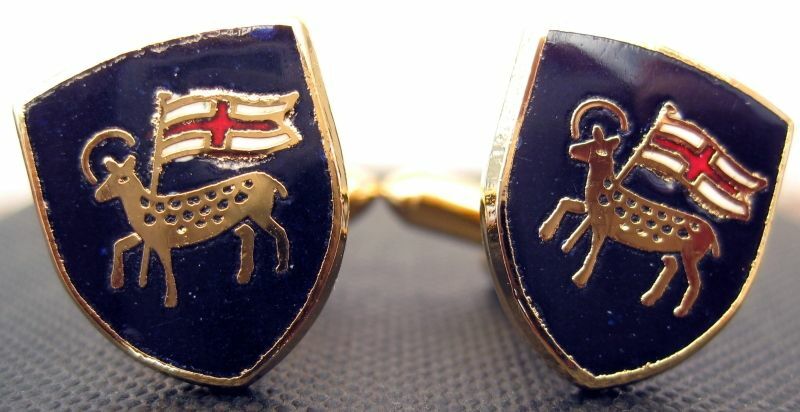 These are complemented by a variety of collars for legal or formal use. 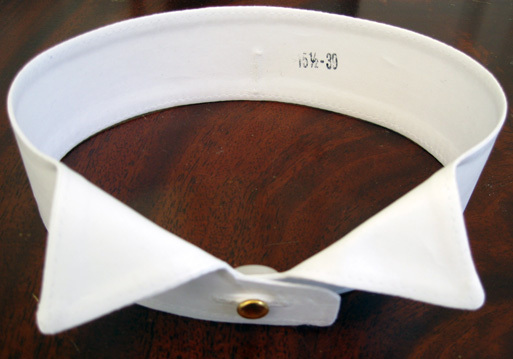 All collars are made from the finest 100% cotton and are made to fit our tunic shirts. Available to purchase on-line. 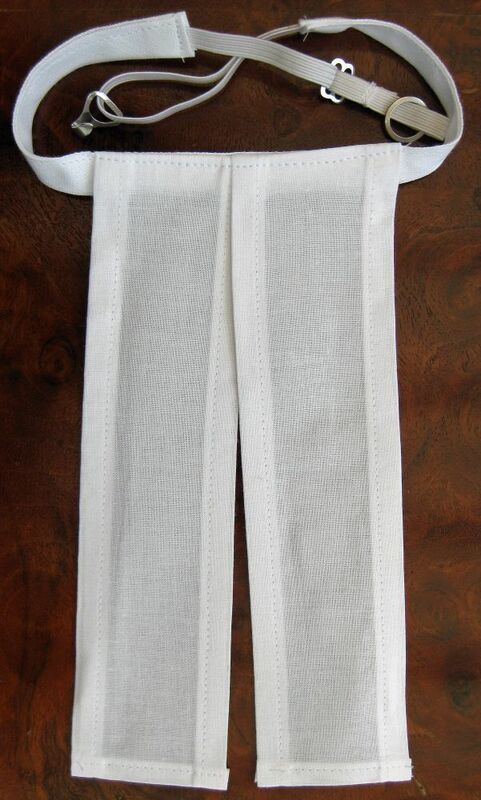 Court bands in various lengths, ladies collarettes and full bibs in white starched cotton. 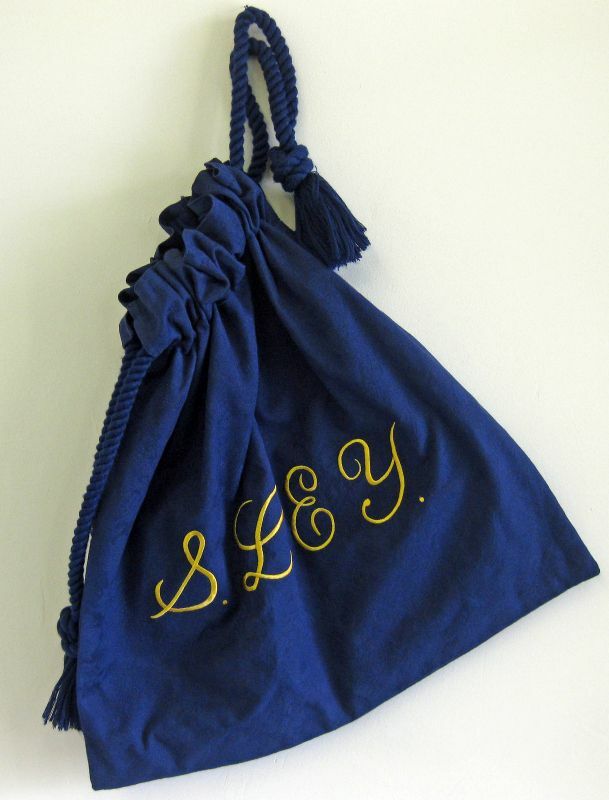 Barrister bag made in England of pure cotton damask in blue, red or black. 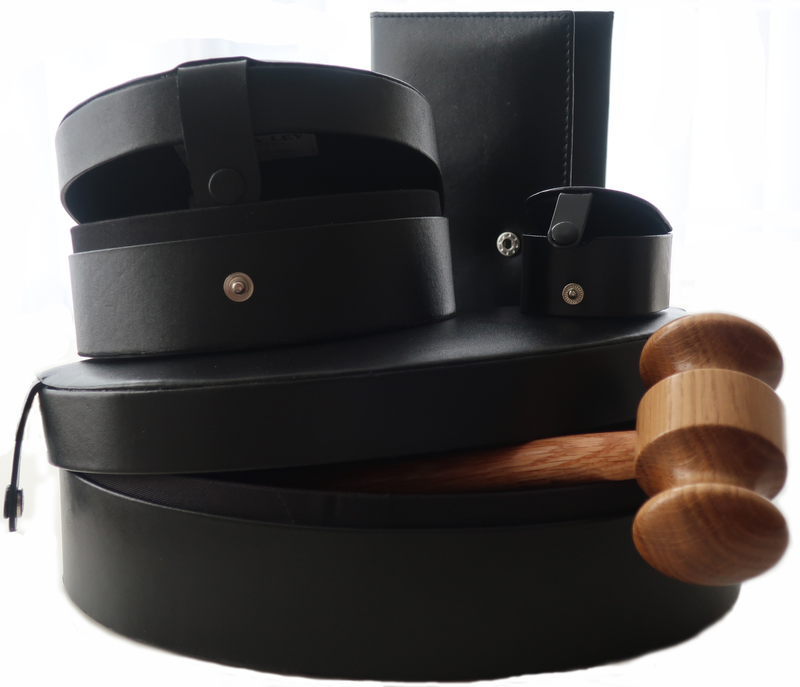 Cuff Links, Collar Boxes, Bands Cases, Wig Cases, Hand-crafted Legal Accessories. ie Gavel and Block etc. 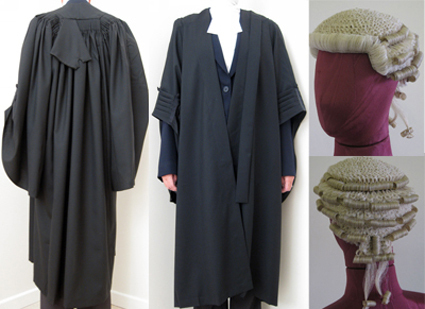 For pupils or students waiting to be called to the bar.